Happy New Year! Benefit Cosmetic welcome the brand new year with the launching of yet another amazing product - The POREfessional: agent zero shine - the NEW shine-vanishing PRO powder! The media launching took place at the Surf Beach, Sunway Lagoon which also featured some actions from fellow "agents"! The POREfessional: agent zero shine has ultra lightweight powder controls shine and helps smooth the look of pores in one ultra-sheer shade for all skin tones. We were lucky that we get to use and try the product prior before the official launching. 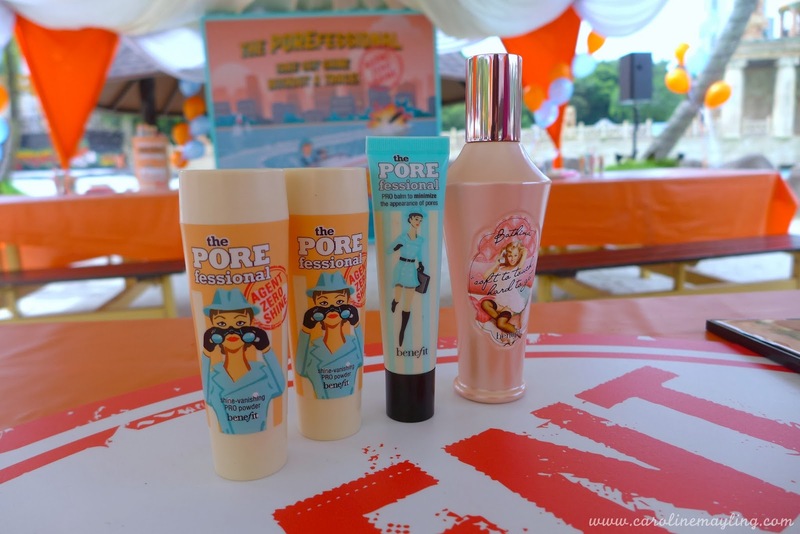 Benefit has prepared few products in order for us to test on how it works - The POREfessional: agent zero shine, the POREfessional balm and Bathina body oil. It's easy to apply this product on your face with the unique all-in-one powder brush dispenser. All you need to do is Twist - Tap - Sweep! It can be worn alone to smooth the look of pores and minimize shine OR it can be applied over the POREfessional balm for touch-ups! 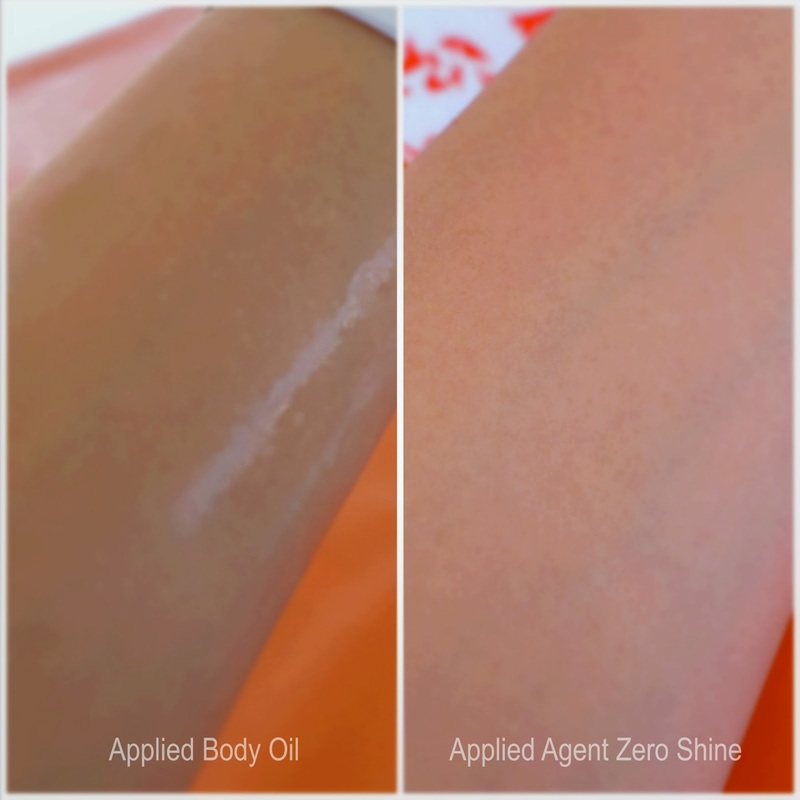 ** The POREfessional: agent zero shine will be available in this February 2014 and priced at RM115.